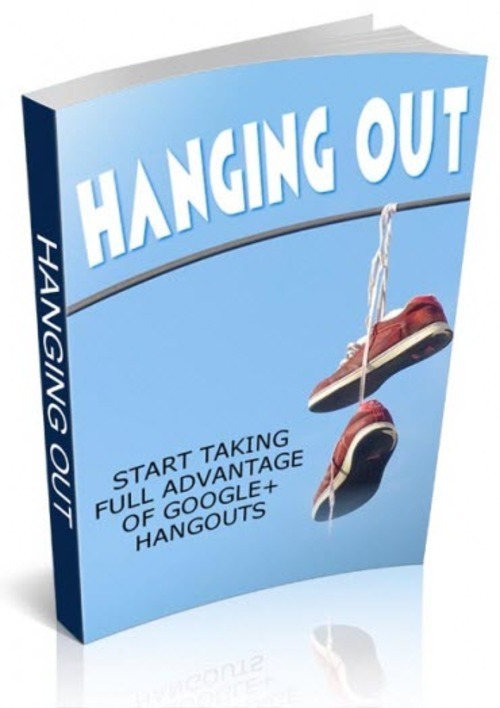 Expand Your Market and Build Authority Using Google+ Hangout! A Hangout is a method of getting together with a group of your friends and chatting via messages or video. Restrictions do apply: for a video Hangout you can connect 10 people and with messaging you can connect up to 100 people inside your Gmail account. to set this up so you and your friends can use Hangouts together. When having a conversation in Hangouts the person who is talking will be shown on the screen. When someone new joins in the screen will flip to that person. This makes Hangouts extremely user friendly and interactive, which is just why they are becoming so popular. Plus the fact that you can use Apps, document sharing, YouTube sharing and screen sharing. Hosting a Hangout can help you improve your business when it comes to search engine results. Remember that Hangouts is a Google innovation and your Hangouts will be viewed kindly by Google. Plus creating videos has been shown to help improve your organic search results. Always remember to embed your Hangout URL on your website. This will help improve your rankings and provides your site with valuable new content on a regular basis.